The Emerald Cost city, Destin, may be known as the world’s luckiest fishing village — but it offers so much more than fishing to visitors! In this guide, we'll talk about the history of Destin, where to stay while visiting Destin, and the top things to do in Destin Florida. We'll even throw in a $50 off coupon for anyone who wants to rent an RV for their trip at the end of the article — a deal you don't want to miss. What Makes Destin, Florida So Special? Destin Florida was founded in 1852 by Captain Leonard Destin and his wife, Martha McCullom. In 1950, a Florida Governor by the name of Leroy Collins visited Destin and spent an hour on a fishing boat. 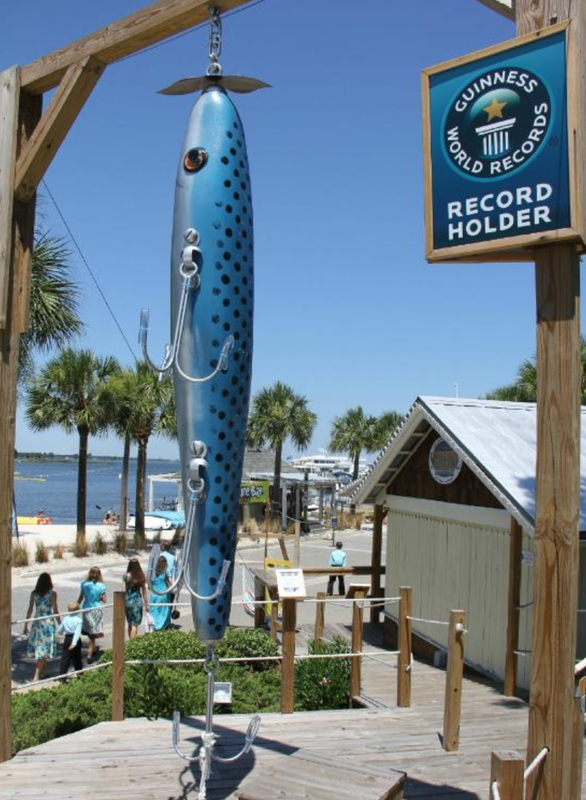 He caught a 29-pound king mackerel within an hour, and named Destin, Florida the “World’s Luckiest Fishing Village” in a statement to the press. If you aren't a fan of fishing, don't worry! There are tons of things to do in Destin that don't involve a fishing pole (more on that soon). There's a lot of history in Destin and taking a trip there is a great way to learn more about our country's roots. Whether you're looking to stay in a cabin, a hotel, a campground, or an RV, Destin has it all. Our favorite way to stay anywhere is in an RV. Don't own an RV? No worries — you can rent one from RV rental companies like Outdoorsy! 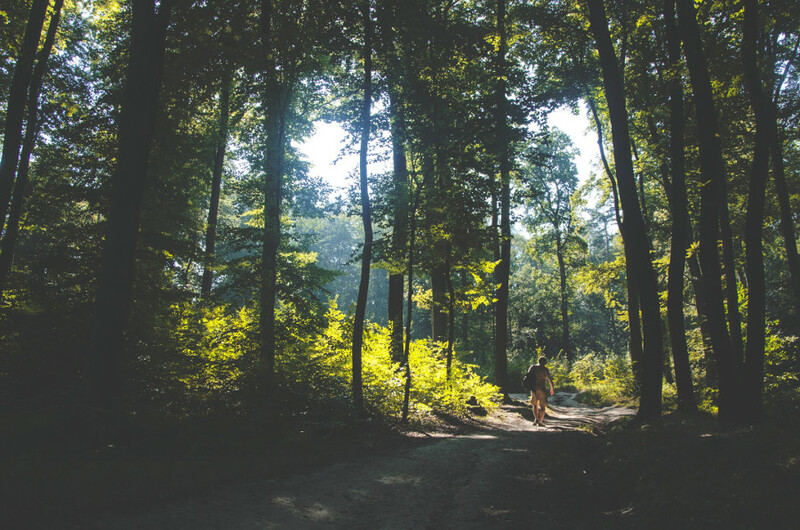 We actually have a $50 off coupon for your first RV rental from Outdoorsy. Just click the button below to apply it and browse available RVs! Get $50 Off Your RV Rental Today! 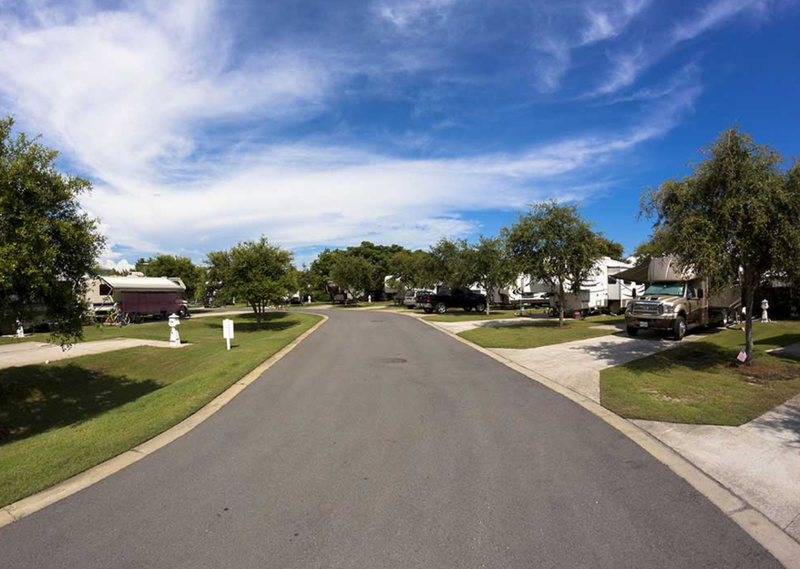 Geronimo RV Park is a pet friendly RV park located two blocks from Emerald coast. The RV sites allow you to have one vehicle (apart from your RV) and offers laundry services (as well as on-site bathrooms). 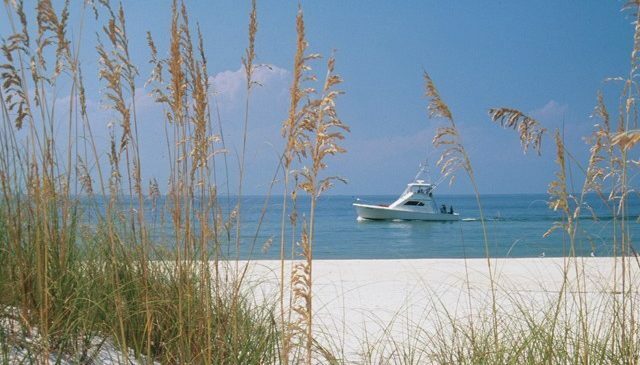 Destin RV Beach Resort is known as one of the most luxury resorts on the Emerald coast. You get private access to the Gulf Beach as well as on-site facilities! Oh, and the the resort is in a gated community -perfect for those who want total privacy while on vacation! 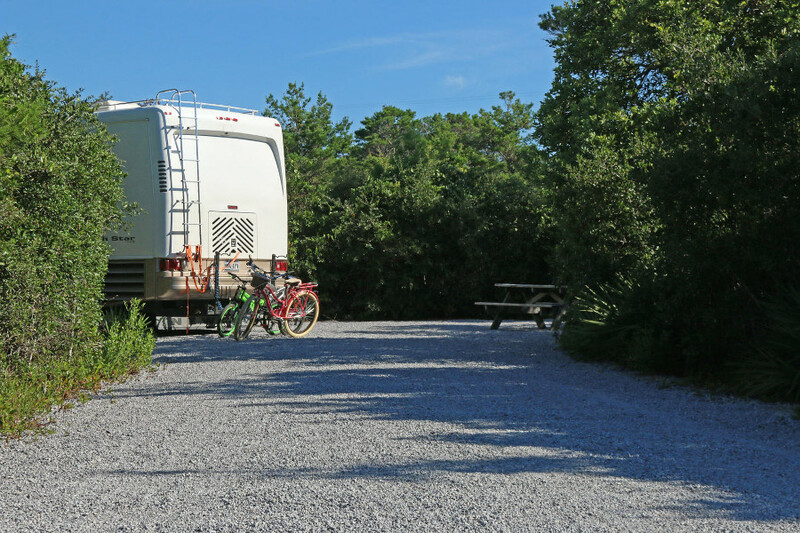 Henderson Beach State Park might just be our favorite RV campground in Destin, Florida. There's a gorgeous three-quarter mile trail that was built through a partnership with Friends of Emerald Coast State Parks, and the snow white sand dunes are to die for. Excellent rooms and amenities at a great price, this is the best mid-range hotel in Destin. You can't go wrong with it! Sandestin Golf and Beach Restort is a gorgeous luxury hotel with an ocean view. It is the #1 rated hotel on TripAdvisor, and it looks absolutely stunning. The Days Inn is an excellent inexpensive option for anyone staying in Destin on a budget. It's got all the amenities you'd expect from a nice hotel (inground pool, good bedding, clean, etc.) but costs less than half of the other two listed above. 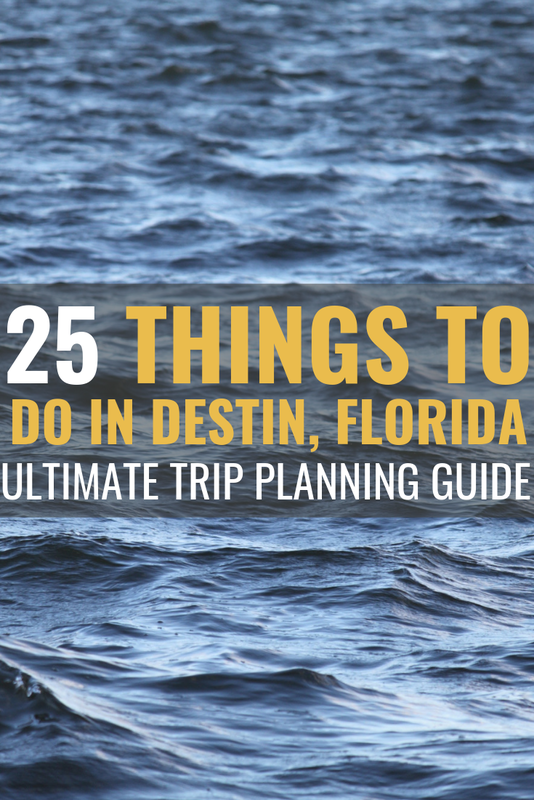 There are so many amazing things you can do while in Destin, so we're going to take this section in chunks. By the end of this section, you'll have a full itinerary of things to do, so let's dive in! Watching the sunrise is one of my absolute favorite things to do (Bill actually proposed to me while we were watching the sunrise in Acadia, Maine). 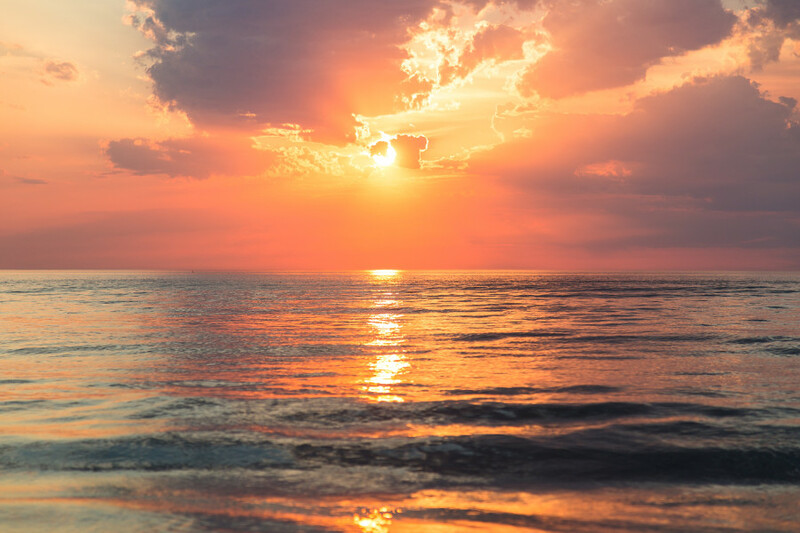 In Destin, you can take a boat tour to watch the sunrise while touring the Emerald green waters. I've never gone parasailing in my life, but it's one of the most popular things to do while in Destin, Florida (or so I've heard). In order to go parasailing, however, you have to purchase at least two tickets. You're also able to purchase three tickets if you have a larger group! 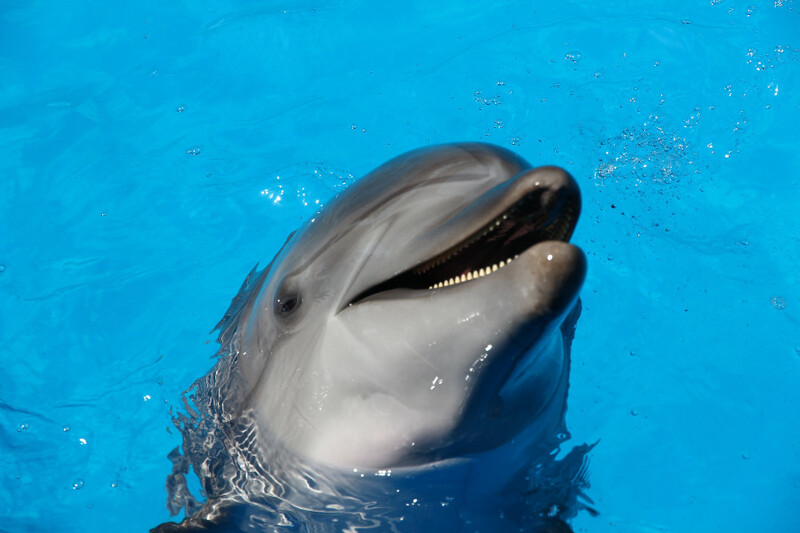 The Destin dolphin watching cruise takes you out on the Gulf of Mexico where you'll find wildlife like dolphins, sharks, and stingrays! You'll be equipped with a tour guide that'll point out where the wildlife is, so you know just where to look! Looking to spend a little bit of time in the water? What better way to enjoy Destin than enjoying a few drinks while swimming in the Emerald green waters? This experience does require good weather. If the weather isn't optimal, you'll either get a refund or a reschedule! Destin’s Maximum Magic show at Okaloosa Island Theater presents Noah and Heather Wells (two time Merlin award winners) perform illusions, tell jokes, play mind tricks, and more. Audience participation is always welcome - in fact, it's called for (who knows, maybe you'll be called on while in the audience). If you're a fan of fishing and don't mind paying $2 for parking, the Okaloosa Island Pier might be calling your name. 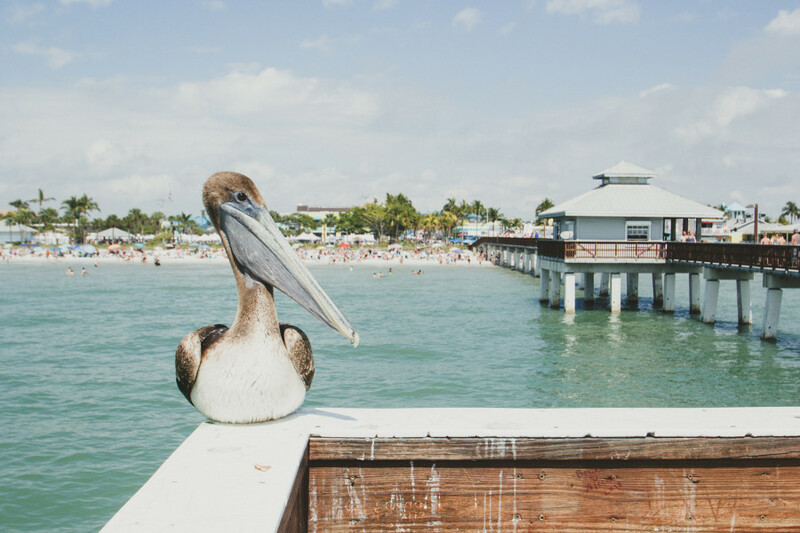 You can play volleyball, walk on the beach, or visit a few restaurants while you're there. While this bridge is really just that (a bridge that you drive across) it's well worth checking out! The 3.5 mile drive shows you beautiful views of the bay (as well as the bayou) whether you're traveling north or south. You'll drive right into the heart of Destin if you take this bridge, too! Every Thursday night in June there are concerts in this park! It's $15 per person (which is super reasonable) and it's a great way to unwind after exploring Destin. Apart from the concerts, this is a beautiful park to explore and would be great for a picnic. It's also handicapped accessible! The Destin Harbor Boardwalk is a "must-go-to" destination while in Destin, Florida. You could spend as little as a few hours there or the entire afternoon! There's plenty to do for everyone in the family (and there are a few great restauraunts to choose from). What better way to show off that you've been to the United State's luckiest fishing spot than to take a picture with the world's largest fishing lure? This photo op is great for children and adults of all ages - not to mention this will look awesome on a postcard or in a scrapbook! *Keep in mind that this fishing lure gets refurbished from time to time, it's currently hanging freely but that could change when you visit! Destin Commons was awarded "Best Place to Shop" by multiple local and regional publications - which makes it my number one shopping district to visit while in Destin. The center features more than 90 stores and restaurants, and has a children's soft play area in the shape of a pirate's cove. Fresh seafood, friendly staff members, and helpful cooking hints? Can I get a "hell yes!"? Sexton's is known for their delicious seafood and it's a great family experience (well, if your family likes seafood - if not, maybe you should avoid it altogether). Souvenirs make the trip... right? At least, that's what I think! I'm a a sucker for t-shirts and hoodies, if I could I'd buy them everywhere I went! 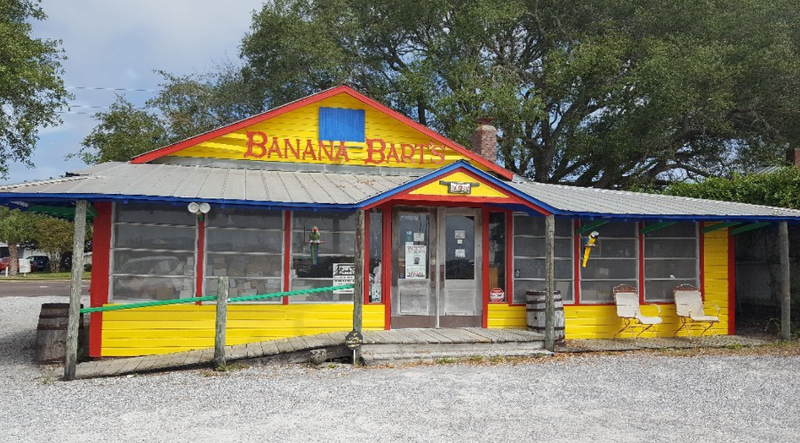 You're sure to find something you like while at Banana Bart's! 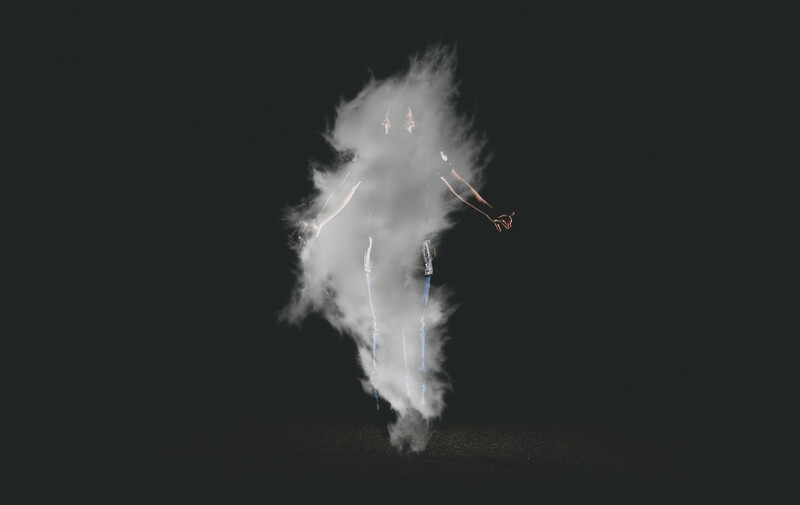 Want to let your creative side shine? Head to Redbird Art Experience! You can make or purchase art crafted in the store! This is a great place to go with children (and a great place to get away from the guys while they're fishing their hearts out). 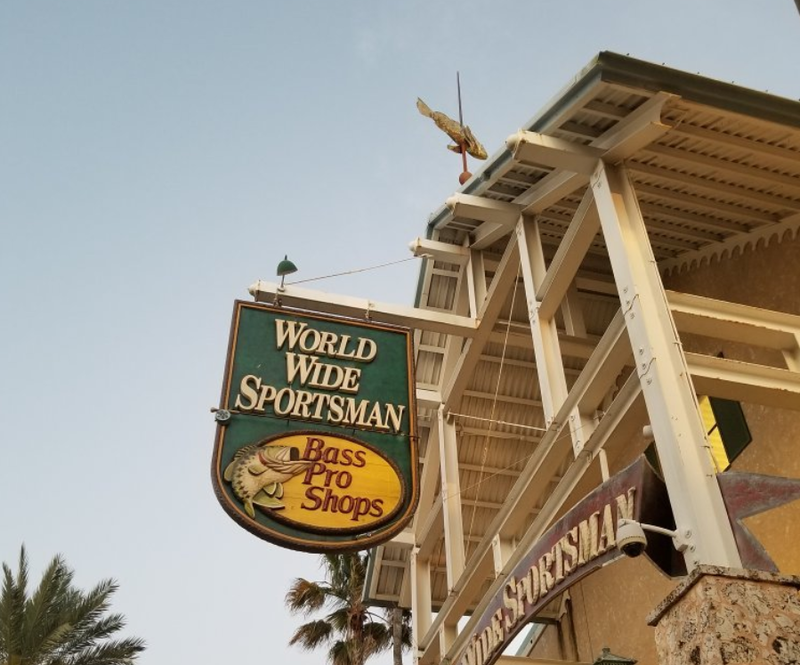 I had to put a Bass Pro shop into the shopping district section of this - especially since Destin is the "luckiest fishing spot" in the US! I'm almost positive you can find something for everyone in the family here - hats, fishing gear, etc. 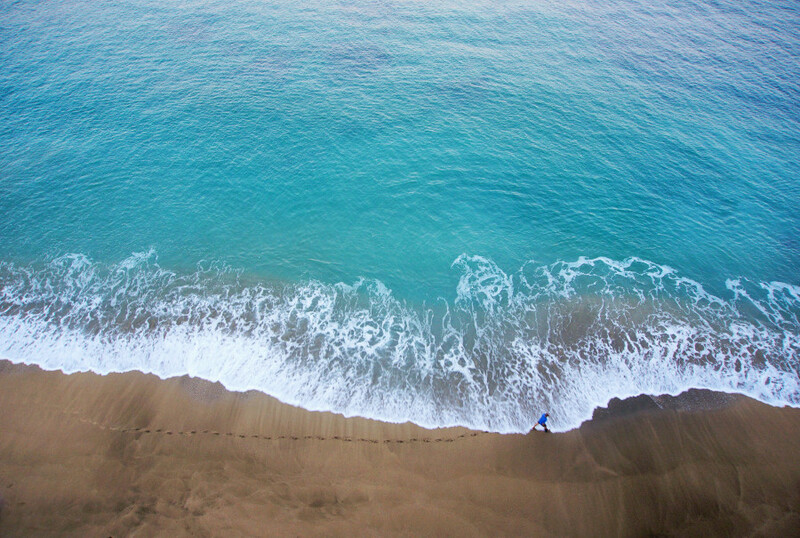 Walking on the beach is a great way to unwind. 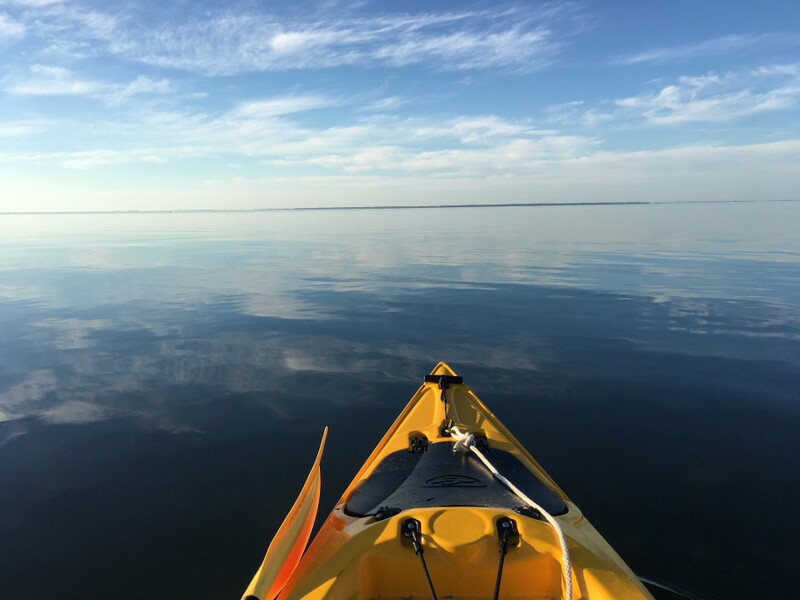 Henderson Beach State Park is the perfect place to do both! The entrance fee is $6 - but hey, it's a small price to pay to lounge around in paradise! Any fans of The Office reading this? How could you pass up Pam Beesly's park (totally kidding - not related to this park at all, the spelling is even different)! For real, though - this park is clean, beautiful, and you can unwind for however long you'd like. Bringing your furry companions along? 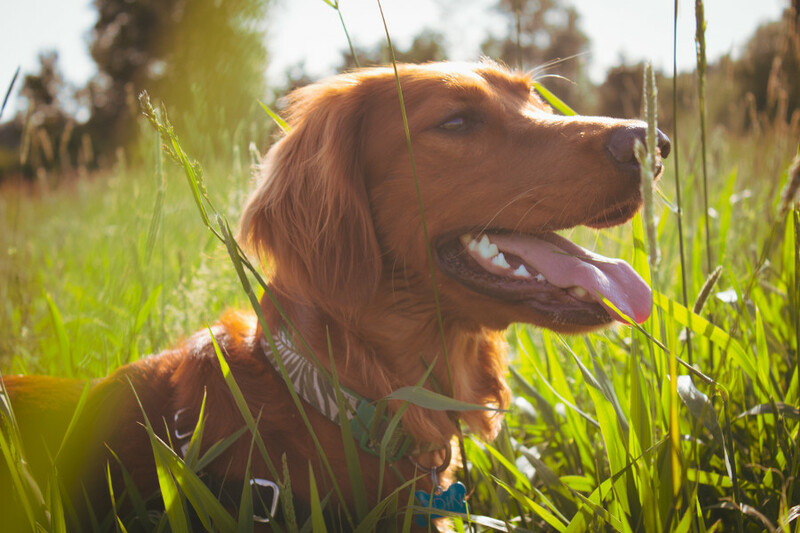 While you're exploring Destin, you're able to leave your dog at the Destin dog park! They can play with other dogs, exercise, and let out all of their energy. It's a win-win! 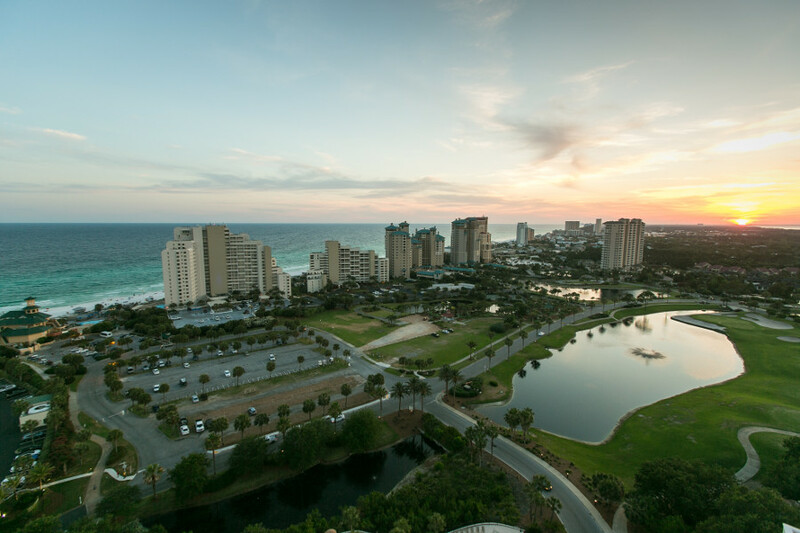 Looking for wonderful views of the gulf, a children’s playground, and restaurant, and more? If you answered "Yes" - James Lee Park is calling your name! Jolee Island Nature Park is a small, yet calming place to unwind. You're able to sunbathe, kayak, read a book, lounge in a hammock, and so much more. 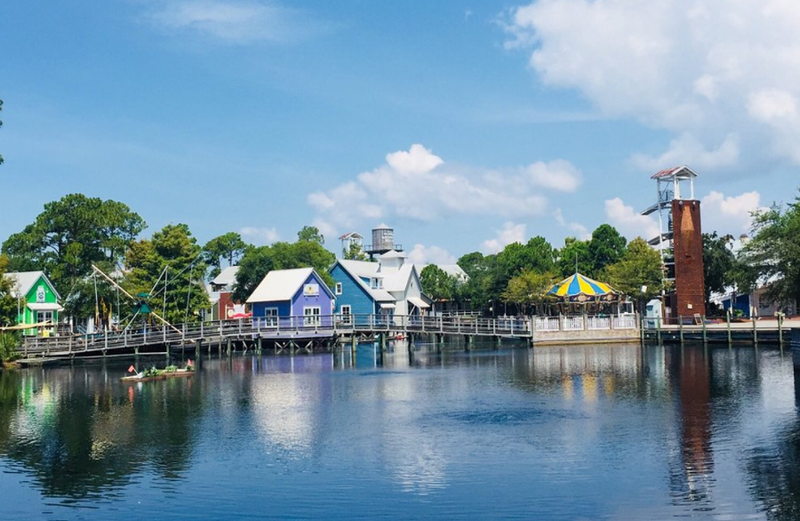 The Village of Baytowne Wharf is a great place to bring children and teenagers (and a hot spot for young adults, too). There are tons of places to shop, eat, and hangout and it makes a great day trip! 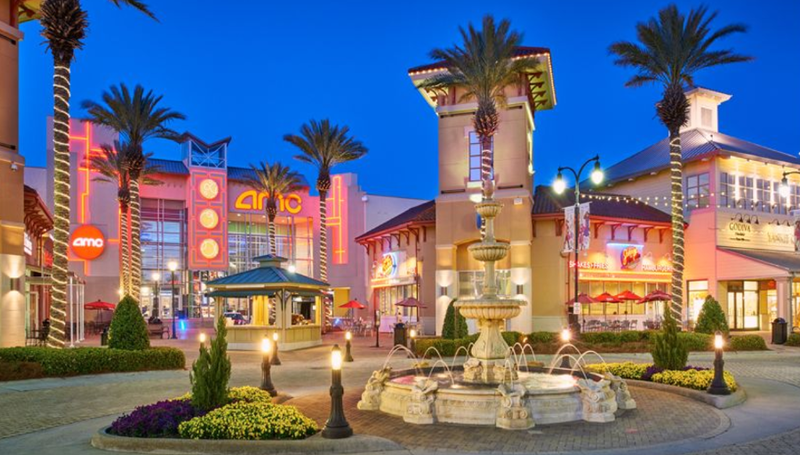 Grand Boulevard at Sandestin is the place to be if you want the full vacation package (movies included)! 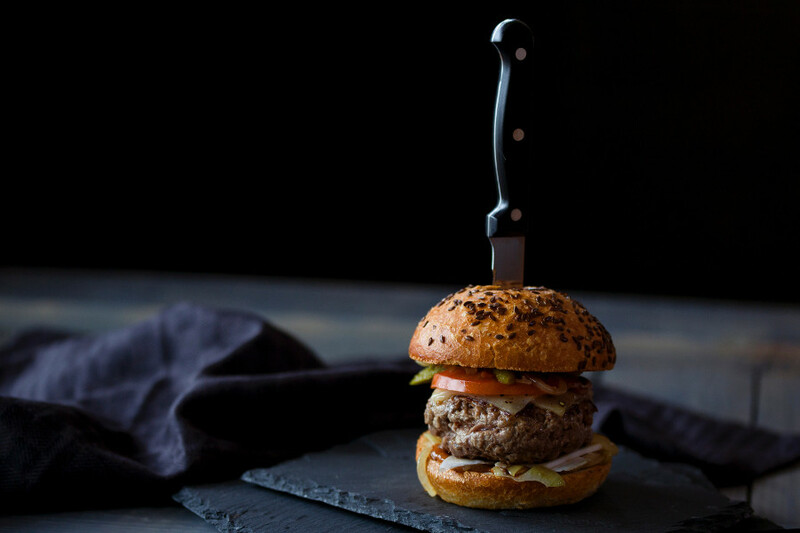 There are steakhouses to eat at, a wine bar, and more! I'm a fan of good food and cooking classes. At Kitchenique, you can have both! There are tons of reviews saying that Kitchenique is the best place to go when you want cooking lessons. So... count me in I guess! This one is for adults only, sorry kids! If you want a hang out place that offers craft beer and wine, the Destin Brewery is the place to be. At the Destin History & Fishing Museum, you can experience the historic exhibits that detail early Destin life from the 1830s! 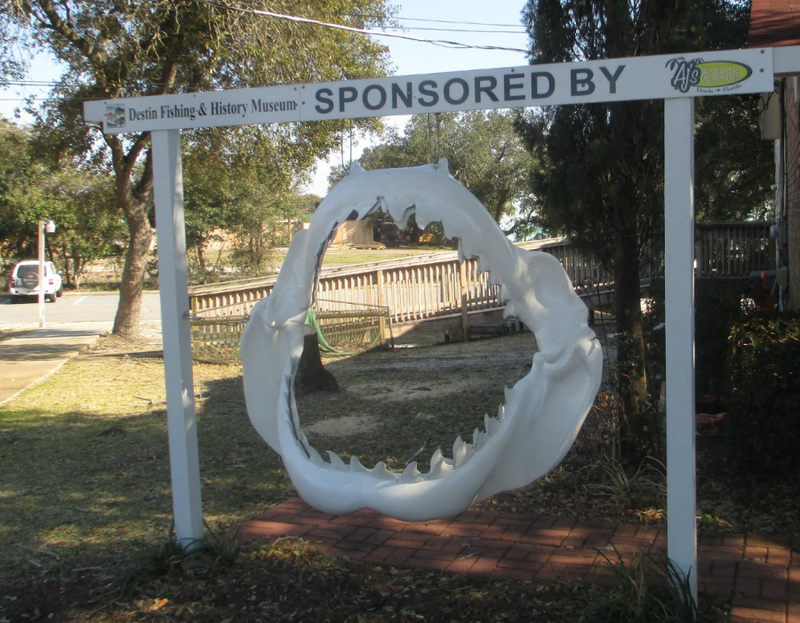 You can also view over 60 mounts of fish caught by the anglers in Destin and learn about local fish and fishing. I'm sure you've put together an itinerary by now - I'd love to hear what you plan on doing while in Destin, Florida! Let us know in the comments below, and if you've ever been to Destin, let us know what your favorite spot was!